Tree removal can be dangerous, and should not be tackled by those unfamiliar with the industry or the area. Standfast Tree Services specialise in tree removals from both residential and commercial properties, and we’re experienced with all types of tree hazards. We understand that no two tree removals are the same, so our tree experts will inspect your property for hazards, before the arborists determine what type of equipment is required, and whether crane assistance is needed. 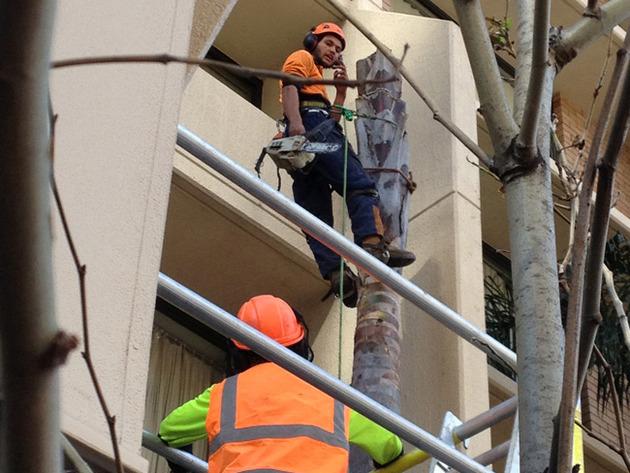 We’re experienced in tree cutting close to structures or difficult to reach areas. We’ll always discuss the safest method of tree removal with you prior, and give you a free written estimate for the cost of the tree removal on your property. We specialise in removing large deceased trees or large tree limbs too, and our skilled climbers have all necessary equipment to ensure your removal is done safely and without property damage. All remaining debris is also removed, with the option of leaving wood to split if you prefer. We will always give you multiple options for your consideration. 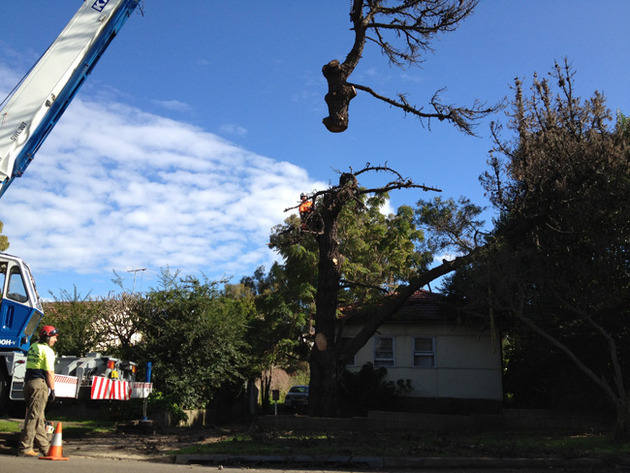 For all your northern beaches tree removal needs, call us today!